Tasting Notes: This wine was inspired the regional field blends that were commonly produced in Southern France, Italy and California prior to the modernization of the wine industry. 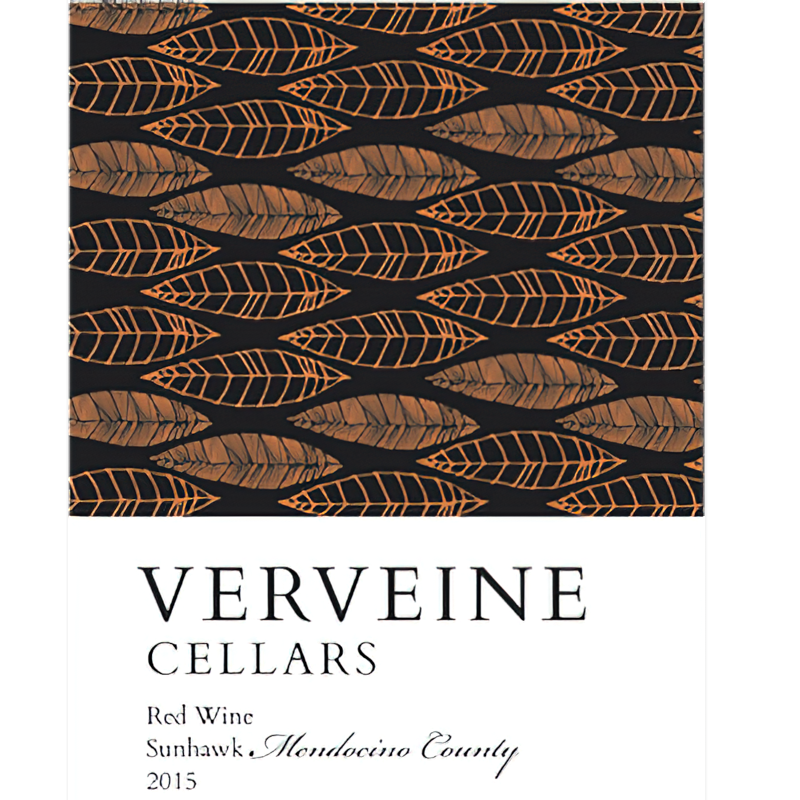 This easy-drinking field blend is reminiscent of a classic Côtes du Rhône blend. As with its ancestors, this is a generous, pure, honest, approachable red that drinks beautifully with simple, local country foods. Final Blend: A mix of 12 varietals, primarily Rhône Case Production: Only 242 cases produced Alcohol by Volume: 13.2% Cheers to another unique wine club find!